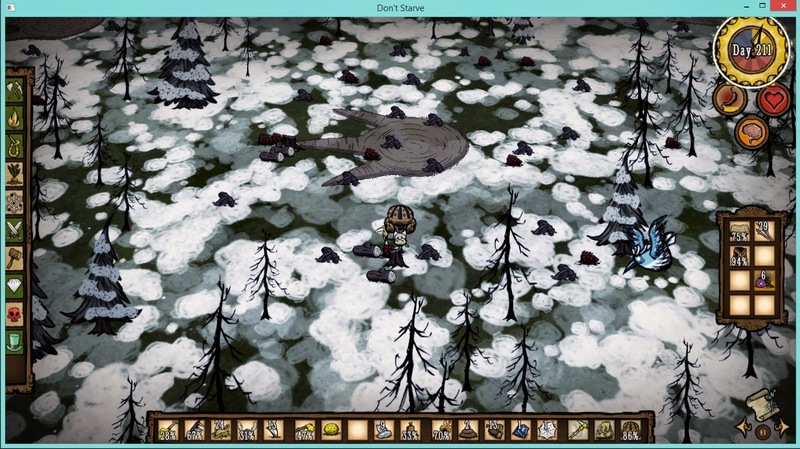 This new weapon is ready on Dont Starve RoG version, but havent been released in Dont Starve Together. Easy to craft and work fine (actually yea). How to get old bell ? 1. Find Glommer Statue . 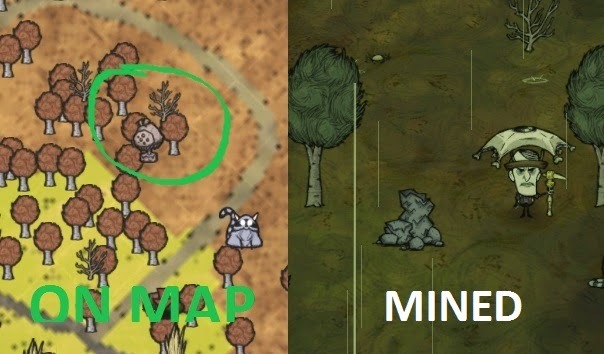 Usually located near pig king on deciduous forest biome . 2. Mine glommer statue with pickaxe and it will drop an old bell bluepring, so just learn it. 3. Get glommer's flower at full moon ( pssst, usually happen at day 11, 31, 51, 71, etc ) , glommer and its flower will spawn, take the flower, it will follows you. 4.Kill it!!!!! Better not you directly, because if its you , it will spawn krampus. I usually rent pig and do ctrl f to glommer :D :D . to rent a pig u can give him any meat or egg. This glommer will drop glommer's wing. 5. 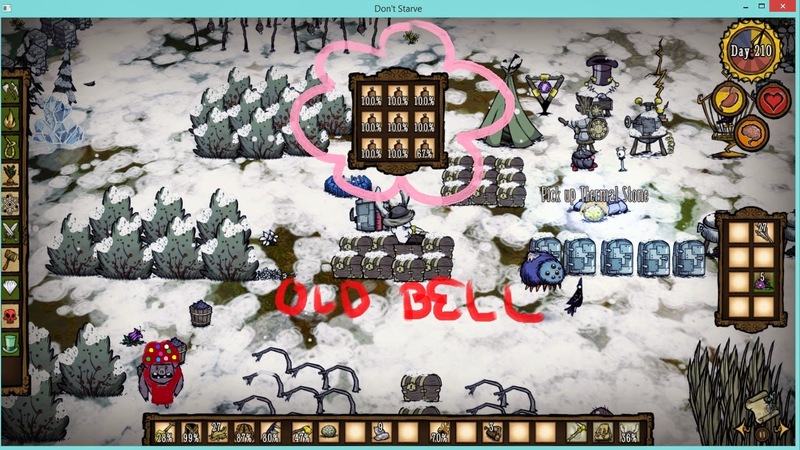 Glommer's wing + glommer's flower = old bell . So after you learn the blueprint, on magic tab you can see old bell option. And how to use it??? 5. An old bell has 3x uses, so use it wisely. For example, i used it to destroy burnt trees for free charcoal.